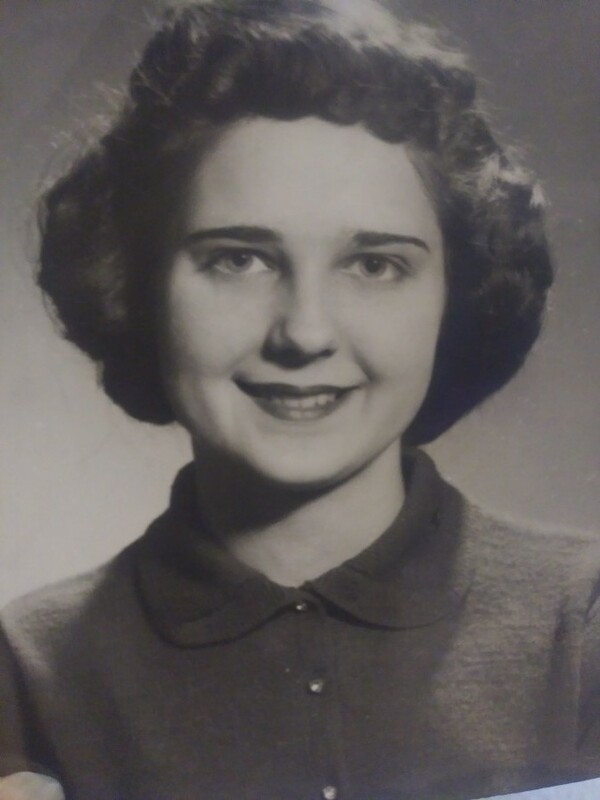 Margaret Wolf (nee Markovich) of Schererville formally from Hessville, passed away April 7, 2019. She was born October 25, 1933 to Steven and Margaret Markovich at her grandmother’s home in Indiana Harbor, Indiana. Preceded in death by her husband John S. Wolf in 2005. Survived by her loving children, John (Susan) Wolf and their beloved boys Jonathan and Blaine. Judy Parker of Washington and her children Angela, (Late Nicholas) and Steven. Great-grandchildren Chad, Madison and Boston. Margie Backe St. John. Michael (Carmen) Wolf of Schererville, and their son Ashton Andrew. Margaret attended Morton grade school. She graduated in 1951 in the “first class” of the new Hammond Tech High School. She was Sr. Vice President of her class and served on all the reunion committees. She was a member for 25 years in Beta Sigma Phi Sorority and receive the “Order of Rose”. She married John S. Wolf in 1952 and together they ran the Spiffy Ice Cream Vendor Co. in Hessville for 20 years. They also owned and operated Parkview Snacks in Hessville. Margaret was a volunteer for the Calumet Region Humane Society for many years. A memorial service will be held May 3, 2019 at 11:30 AM at the Lake Hills Baptist Church, 9209 W. 85th Ave. Schererville. There's still time to send flowers to the Memorial Gathering at the Lake Hills Baptist Church from 11:30 AM to 1:00 PM on May 3, 2019.